As you can tell from any number of my recent articles, I’m on a quest to find new and innovative takes on great classic cocktails. 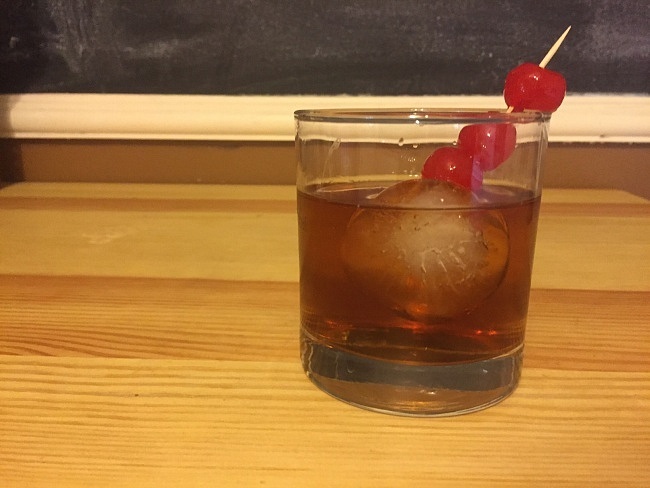 So when I got my hands on Bacardi 8 Años, I couldn’t wait to try and transform the Old Fashioned into a captivating rum inspired take on an old favorite. 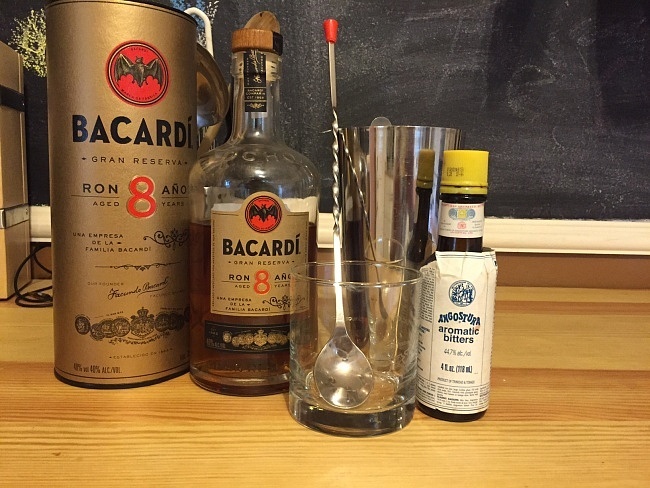 First off, on its own Bacardi 8 Años is a great sipping rum; it is very scotch-like in its smoky quality with a smooth and slightly sweet finish. I enjoyed it over ice immensely and think that it is the perfect aged rum to start with if you are looking to get in to sipping rums; it is extremely balanced, complex, and drinkable. To make Bacardi 8 into an amazing Old Fashioned combine 2 parts Bacardi 8 Años, ½ part simple syrup, 2 dashes Angostura Bitters, and ice into a metal shaker. Stir or muddle well and pour over a single spherical ice cube, garnishing with maraschino cherries. The resulting Rum Fashioned is delectably complex due to the superior smooth and aged nature of the Rum with added sweetness and herb notes imparted by the Angostura Bitters. 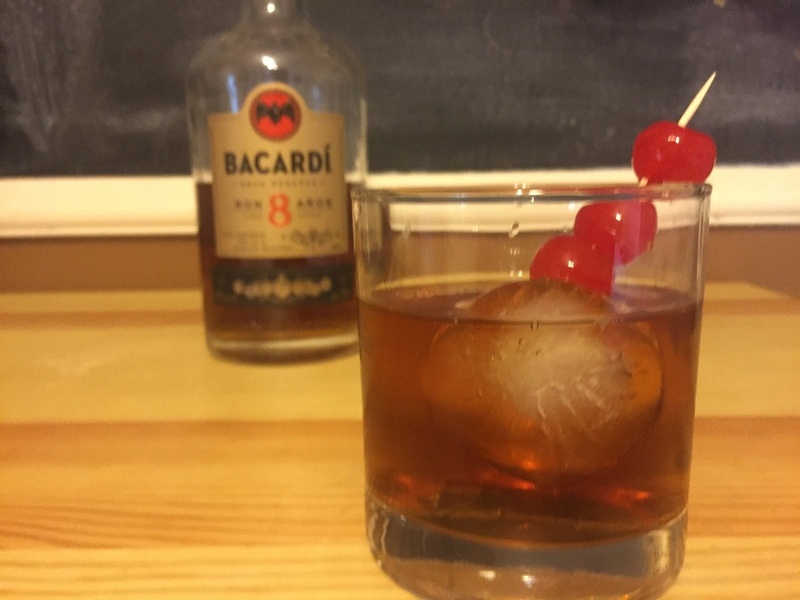 This Rum based Old Fashioned is a truly multi-faceted cocktail that is easy drinking and satisfying in every sip, be sure to pick up Bacardi 8 Años and start cocktailing adventurously.